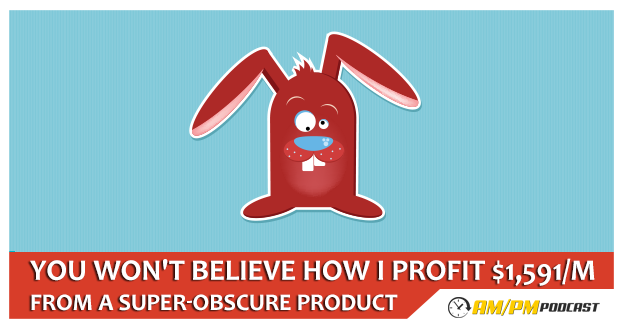 In this episode, Manny Coats shares his experience selling and making great profit out of a obscure product. What can I find out from a PPC report? How can I benefit from reviewing the PPC report? How can I optimize my listing to drive traffic and sales for my product? Listen to this podcast to learn more!